Artist(s): Dale Lazarov, Michael Broderick. An elegant 60s tale of lust and love. Written by François Peneaud. Review. Book published in 2015. 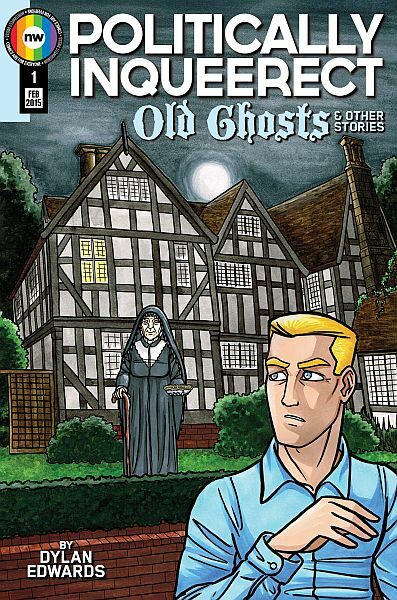 Young gay Republicans, ghost in old mansions and classic strips. What’s not to like?